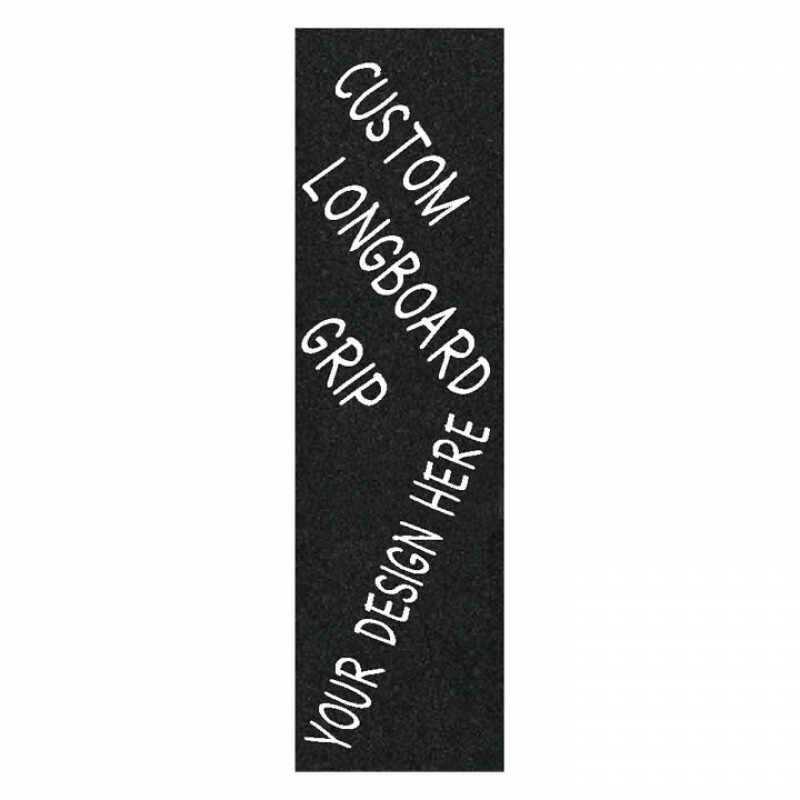 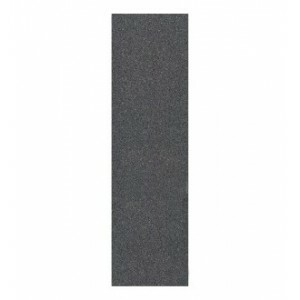 Custom Printed Longboard Griptape with your designs and logos. 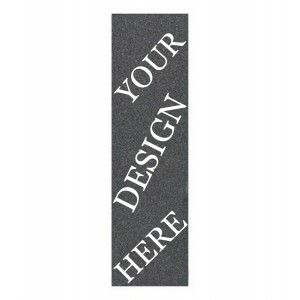 10x39 inches sheets can be ordered and designed online here. 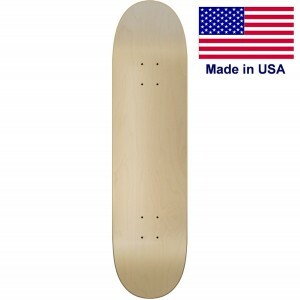 Make your next skateboard deck stand out and show off to your friends what you came up with. 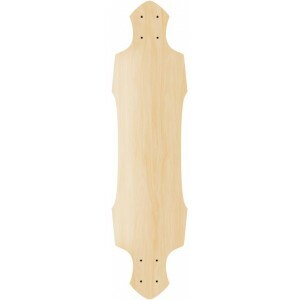 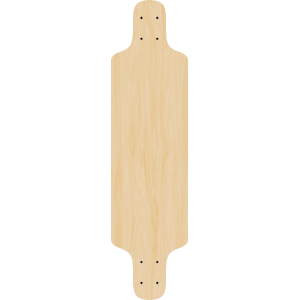 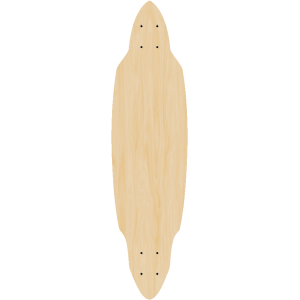 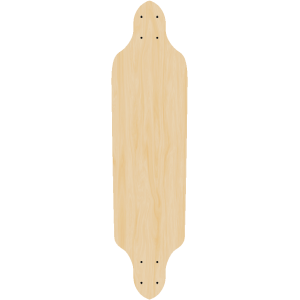 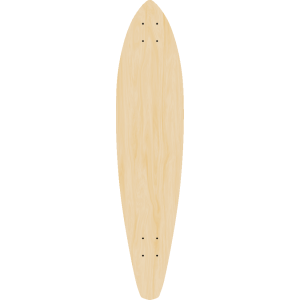 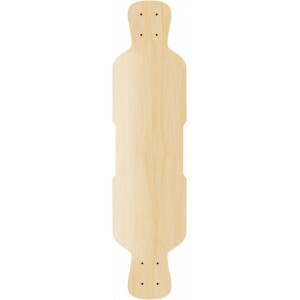 37" Long10" WideDouble pintail Glider longboard is a great board to take with you on your next..
39" Long10" WideWide hips and a thin waist this Double Wedge longboard is great for making you..